The last time I blogged about Cadbury, I was reviewing their line of Marvellous Creations, which paired Pop Rocks-style candy and honeycomb shards into its trademark British milk chocolate. 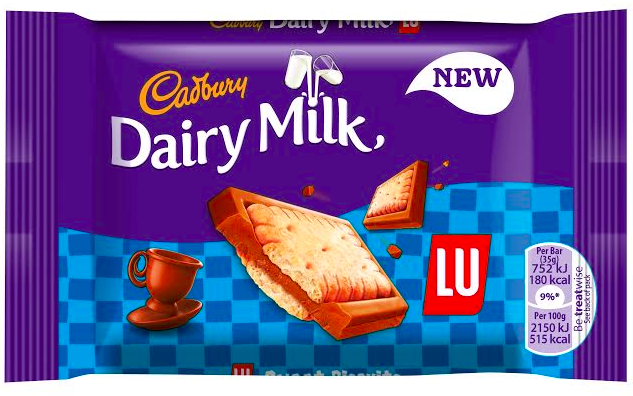 This time around, Cadbury has gone a little wild and paired Cadbury Dairy Milk with Oreo, with LU biscuits (why do I still remember the commercial jingle to this like I had just seen it yesterday? 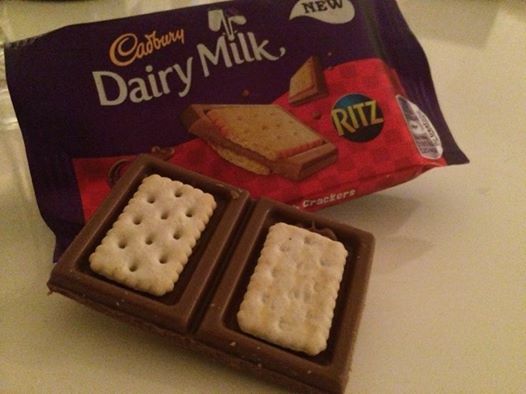 “A cookie is a cookie and a LU is a LU”) and Cadbury Dairy Milk with Ritz crackers. I haven’t tried any of these so can’t review it properly, but if anyone has tried it, please let me know what you thought of it. I’m intrigued. Posted on 2, June 2014, in Food and tagged biscuit, British, Cadbury, chocolate, Dairy Milk, LU, Oreo, Ritz, UK. Bookmark the permalink. 3 Comments.